Corporate video production is one of the best ways to increase your company’s online profile, improve your SEO efforts, and build customer trust. Video helps improve Website rankings, increases click-through-rates on e-mails, and boosts conversions. Boasts a network of more than 100 videographers nationwide. Has shot in 93 of the top 100 U.S. metro areas. Has had creative work selected to more than 40 film festivals nationwide. Has been nominated for 25 awards at film festivals. Has won 8 awards for excellence. Maintains full production insurance for your peace of mind. Proven Statistics on Video Marketing Success. Choosing the Right Type of Video for Your Marketing Goals. Ways to Use and Promote Your Brand through Video Marketing. 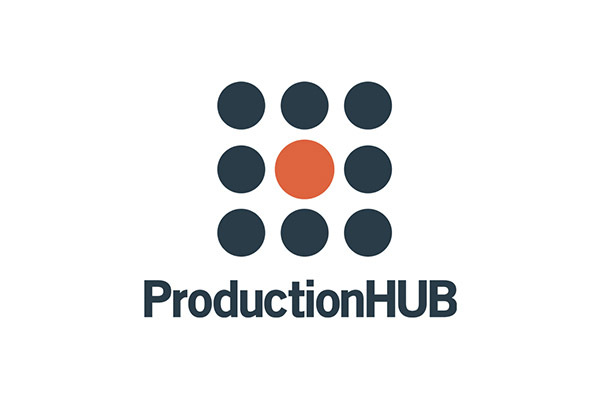 Corporate Video Production Tips and Guidelines, from Pre-Production through Post. Maximize ROI on Corporate Videos as Part of Your Larger Marketing Goals.